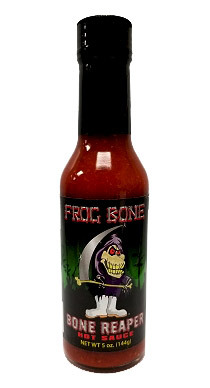 This HOT Sauce is made with the Caroline Reaper Pepper!!! The hottest pepper known to man. This sauce is HOT! One only needs a drop or 2 to add heat and flavor to your dish.